1 . Look at vaccine inserts and vaccine excipients lists: fda.gov has a list of all vaccines and their ingredients. Research what those ingredients are, and the effect they have on the body, even in very small amounts. Realize that fetal DNA is present in vaccines, and research what effects fragmented DNA (especially of the opposite gender), have on a person. 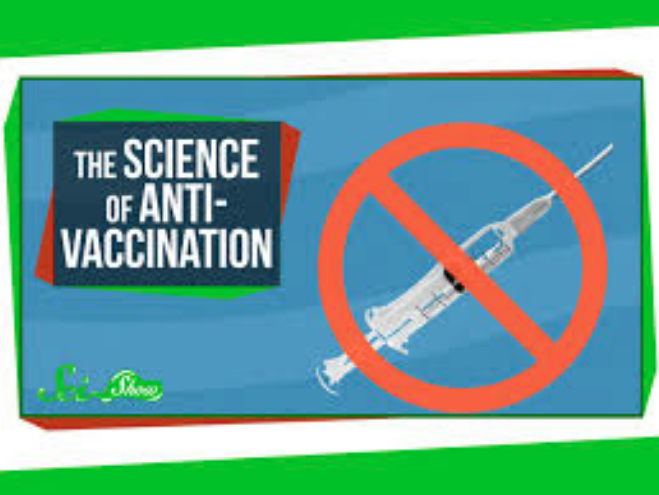 Learn all you can from scientists and other professionals – ones who have studied toxicology and immunology, as specifically:” related to vaccines. Learn about The 1986 National Childhood Vaccine Injury Act. This Act made it so that vaccine manufacturers could no longer be sued for vaccine injuries. That’s right, vaccine companies are not even liable for their products which have inherent, admitted, proven risk. Realize that the CDC vaccine schedule exploded from a handful of vaccines in 1 986, to 72 doses by age 5, present day, due to this released liability. Learn that since 1988, the National Vaccine Injury Compensation Program has paid over $4 BILLION & for vaccine injuries, and that the CDC, themselves, estimates that only between I and 6% of vaccine injuries are identified and reported. Learn that the USA has the most-vaccinated, as well as the sickest – kids, in the developed WORLD. Learn that William Thompson, +a senior CDC scientist:”, came out as a federal whistleblower stating the CDC omitted and destroyed data showing an association between MMR vaccine and autism in African-American boys. Understand Informed Consent and that when there is a risk, there must be a choice. There are potential risks and benefits associated with ANY medical intervention and vaccines are no exception.